Don’t let an emergency disrupt you or your business. 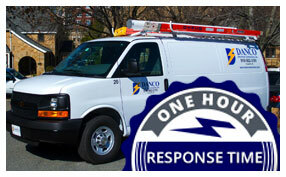 DANCO Electrical Contractors are available around the clock to deliver the prompt service you deserve. 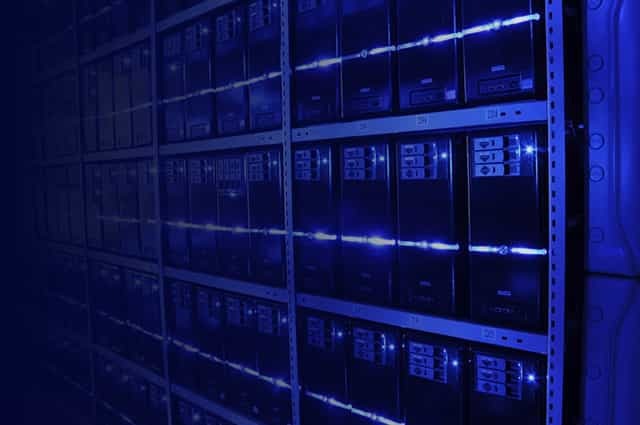 We provide changeovers, alternate and temporary back-up power 24 hours a day, seven days a week. 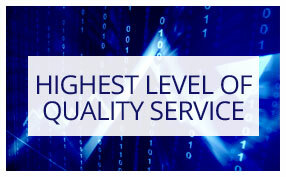 Our highly skilled and trained technicians specialize in securing your sensitive data and assets. 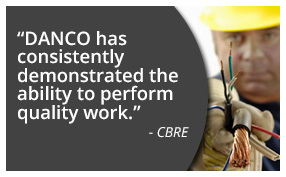 DANCO Electrical Contractors understand the needs of you and your facility. Our industry experience and relationships prove you can depend on us. You won’t miss a beat. Whether a retrofit or upgrade, underground wiring, generator installation or maintenance, you can count on DANCO Electrical Contractors. Our comprehensive approach allows us to handle any of your specific needs. 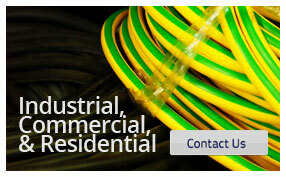 We have the industrial, commercial and residential knowledge to get the job done. 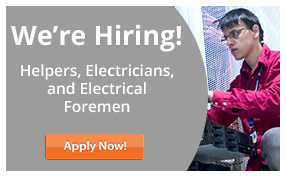 As a NC Licensed Electrical Contractor, DANCO Electrical Contractors can handle any size job. 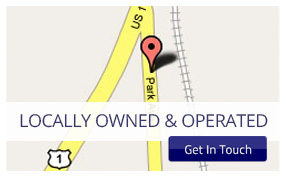 All of our technicians are OSHA certified and compliant, bonded and insured. We undergo weekly training to uphold our strict safety standards. 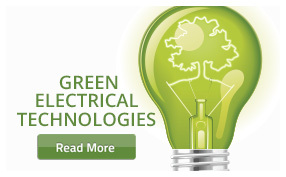 DANCO Electrical Contractors take advantage of eco-friendly electrical technologies and renewable energy sources. We leverage current and emerging technologies to create sustainability and efficiency for your home or business. DANCO offers energy audits, consulting and efficient upgrades to optimize your energy and lower your utility costs.